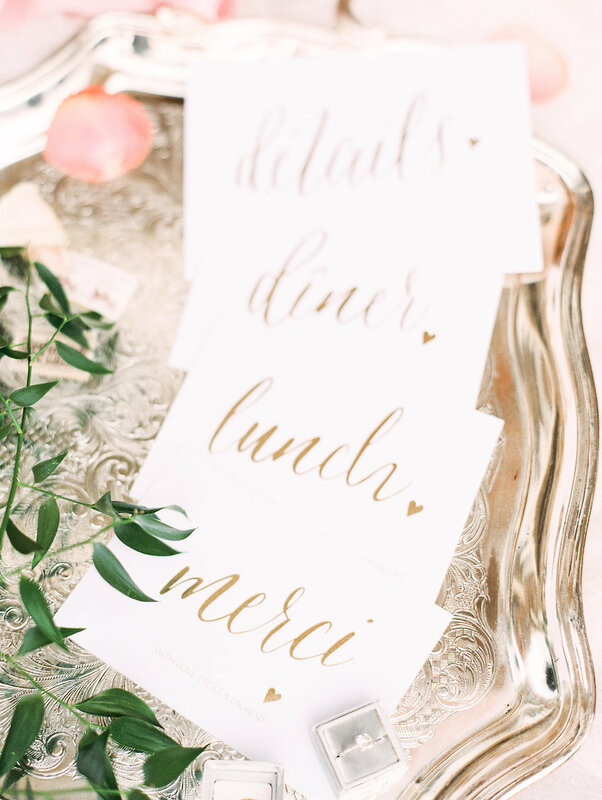 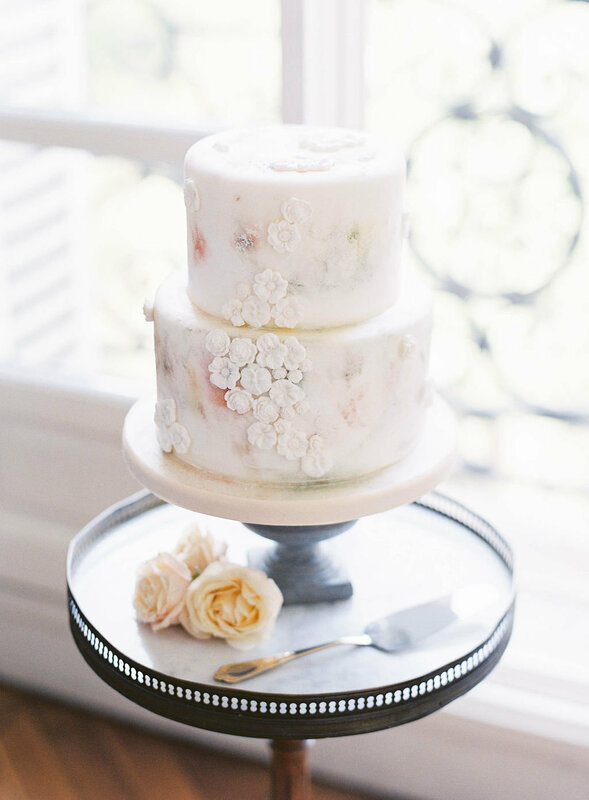 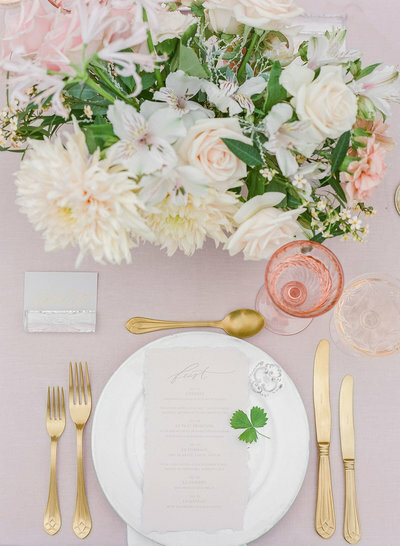 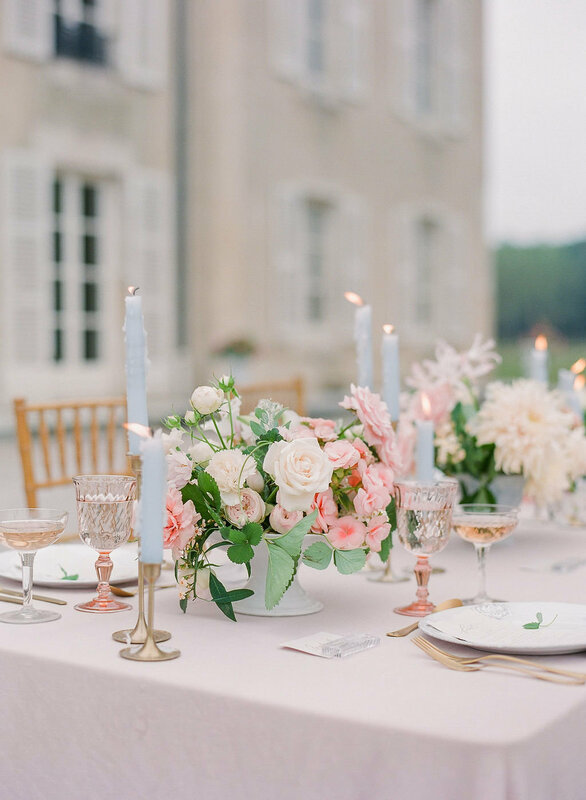 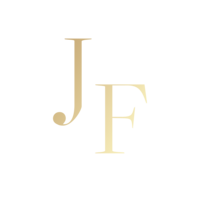 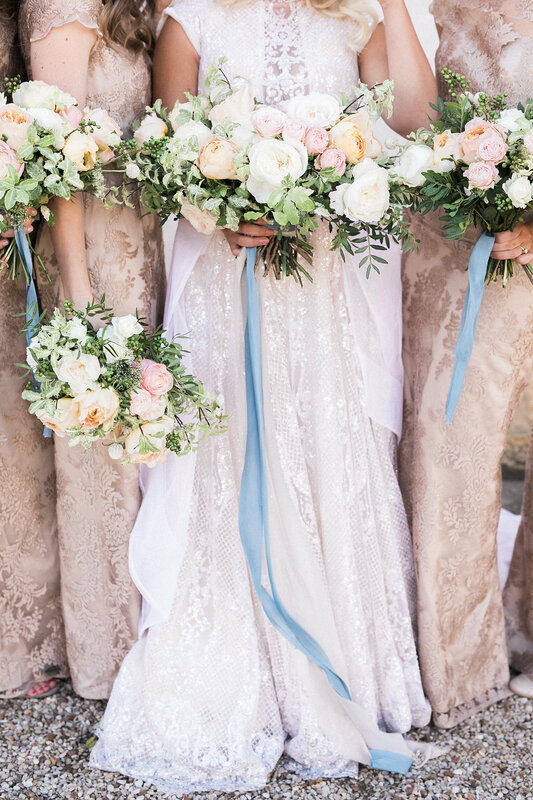 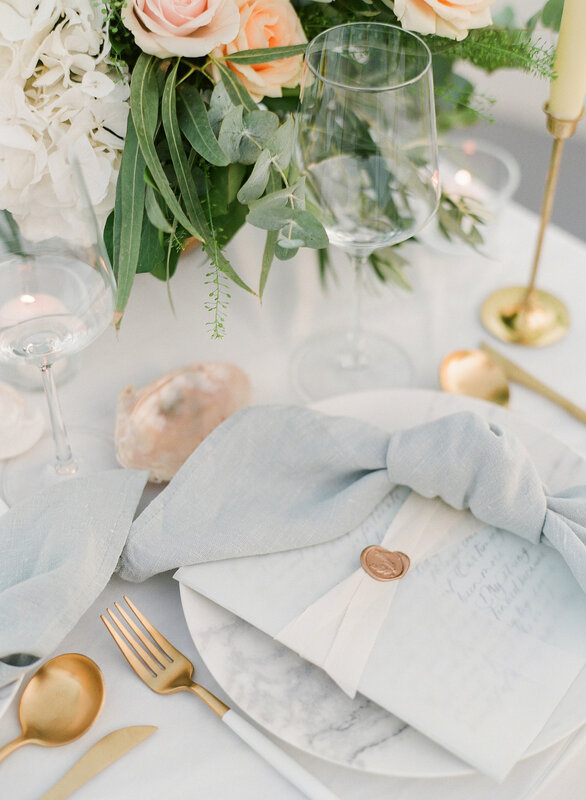 Jennifer Fox Weddings is a full service wedding planning and design company that specializes in crafting luxury destination weddings in France and beyond. 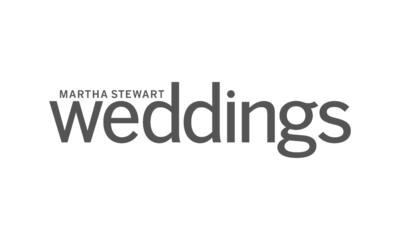 We work closely with our couples throughout the entire planning process in order to provide a stress free and fun destination wedding experience from start to finish. 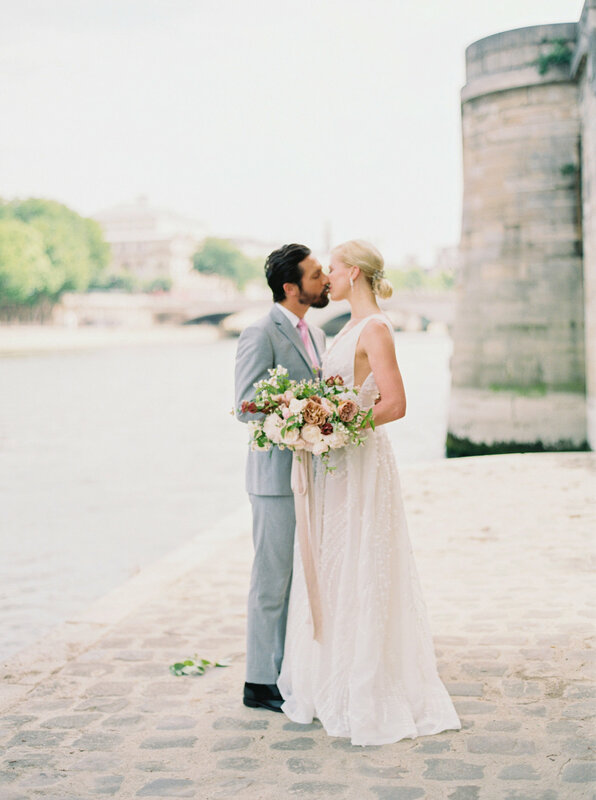 Our ultimate goal is and always will be to create the happy! 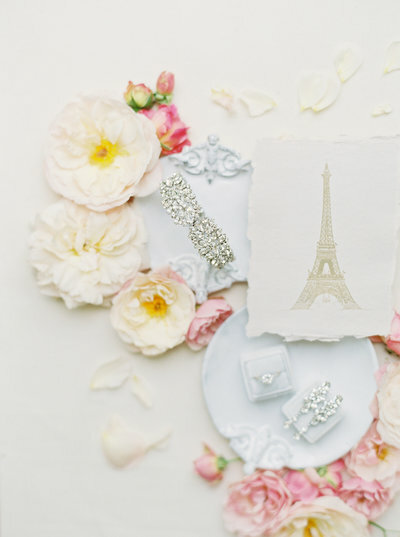 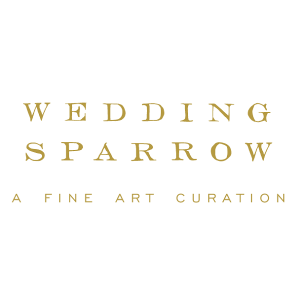 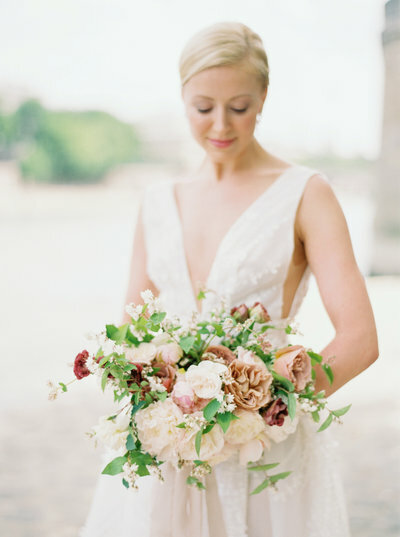 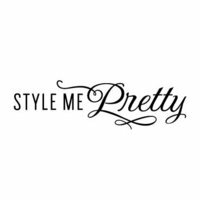 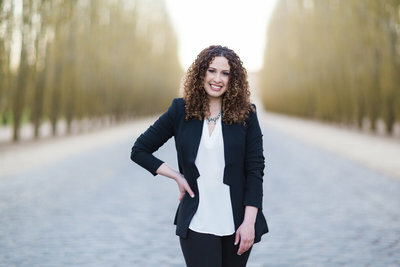 I am an American destination wedding planner and designer in Paris - my second home since 2010. 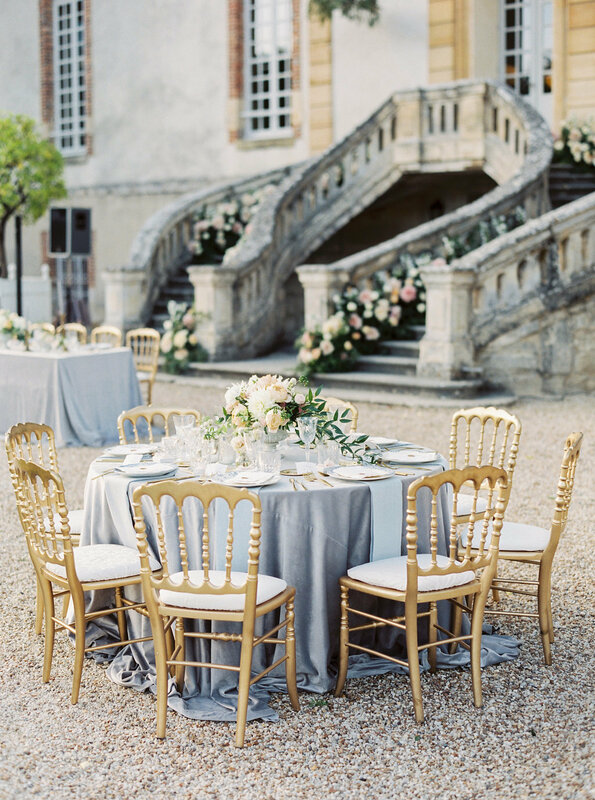 I love getting to know a couple’s tastes, culture and background in order to provide them with a timeless, flawlessly executed and personalized destination wedding in France or wherever you choose to celebrate! 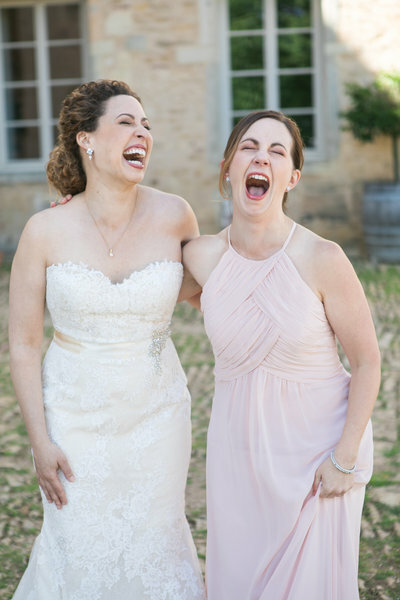 "There is not one bride on the planet that wouldn’t benefit from a destination wedding planner that has the attributes that Jennifer clearly has."